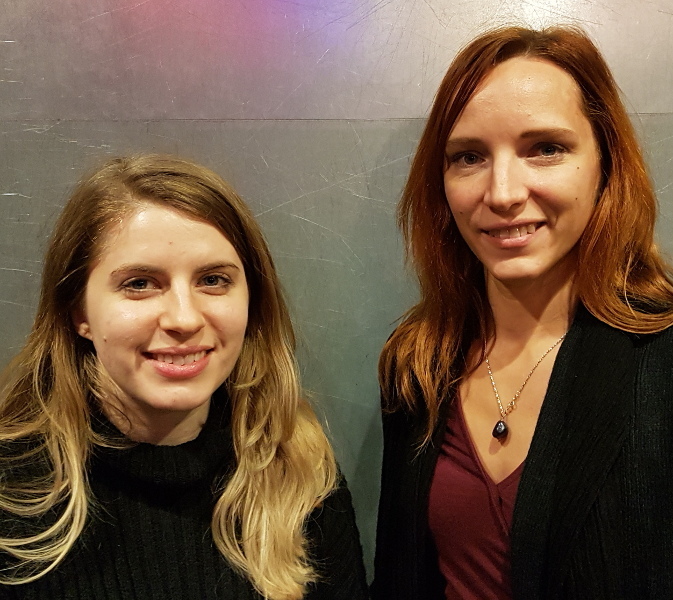 Two new members have just joined the Spokes Editorial Committee: Pilvi Kolk, Member of the Management Board at the AHHAA Science Centre (Tartu, Estonia) and Emily Cronin, Partnerships Manager, Touring Exhibitions at the Science Museum Group (London, UK). Emily will be taking over our recurring "New exhibitions" section and sharing her business development, marketing, and exhibition management experience, while Pilvi will be bringing expertise in operations and management and a strong network in the Northern and Eastern countries. Pilvi and Emily were chosen through a call open to staff members of Ecsite Full members organisations. The two of them are serving a three year mandate, renewable once. A warm welcome to these two new recruits - take this opportunity to get to know the whole Editorial Committee!